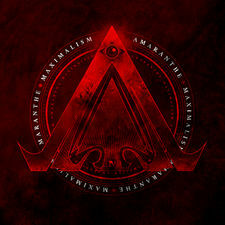 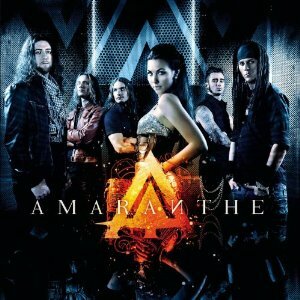 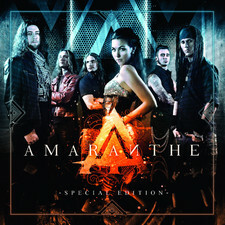 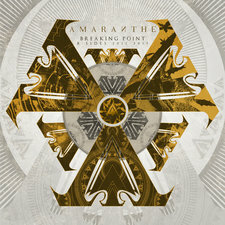 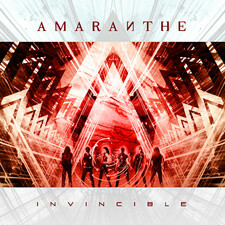 Amaranthe is a Swedish/Danish power/melodic death metal band that originates from Sweden and Denmark. 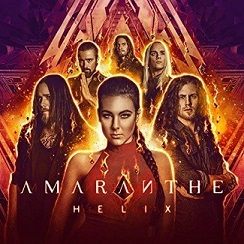 Formed by Jake E. and Olof Morck, the project began taking shape when singers Elize Ryd and Andy Solvestrom signed on, as did drummer Morten Lowe. 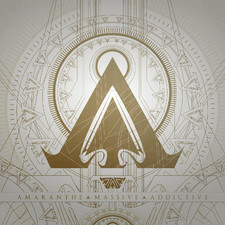 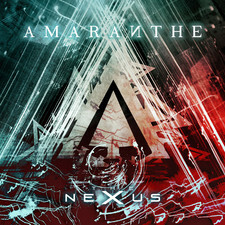 In April 2011 their debut album "Amaranthe" was released to worldwide acclaim, charting high in Sweden and Finland, and was the 84th most played album on Spotify in the whole world, all genres! 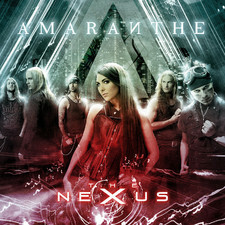 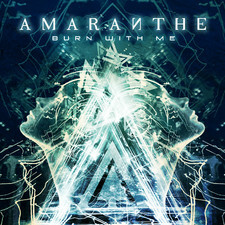 In Spring of 2011 they did a full on European tour with Kamelot and Evergrey, and now they set their sights on the world!